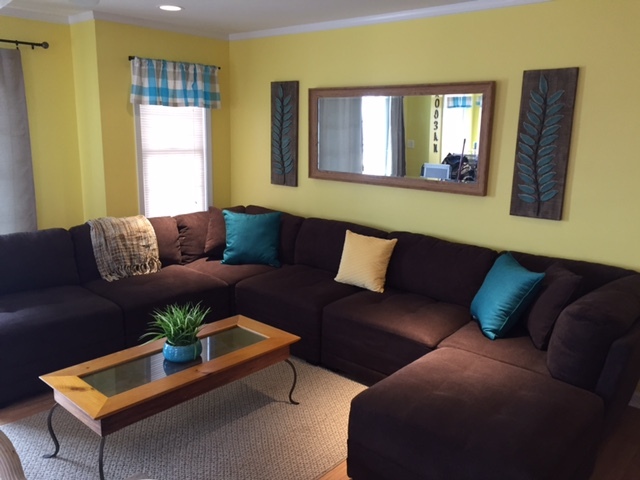 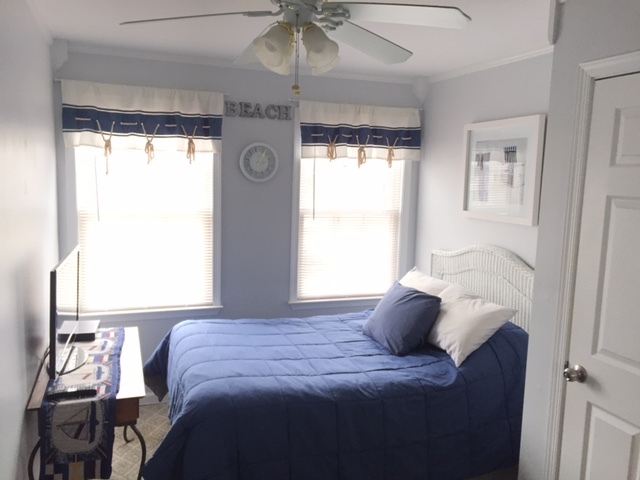 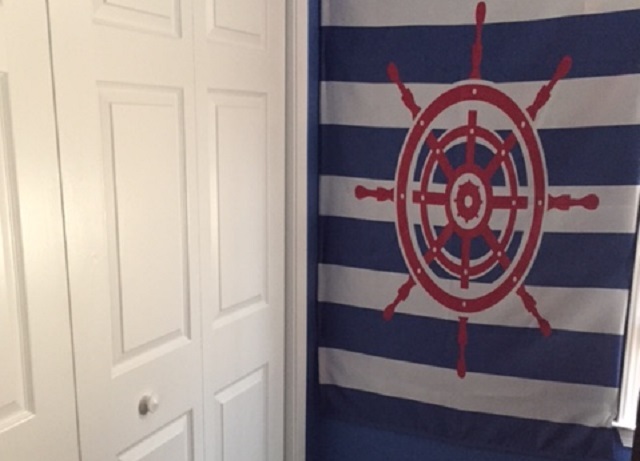 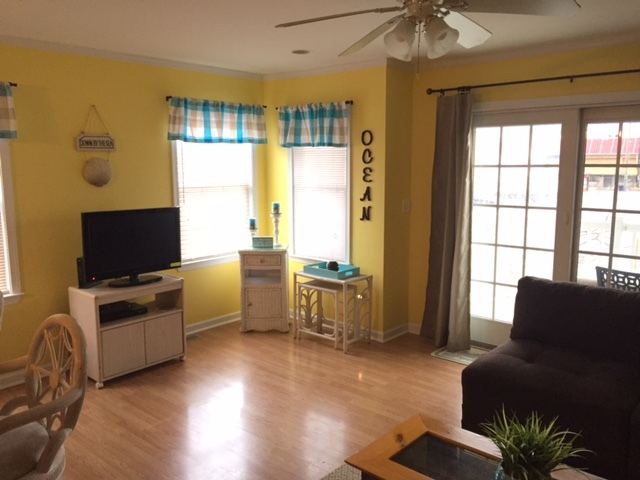 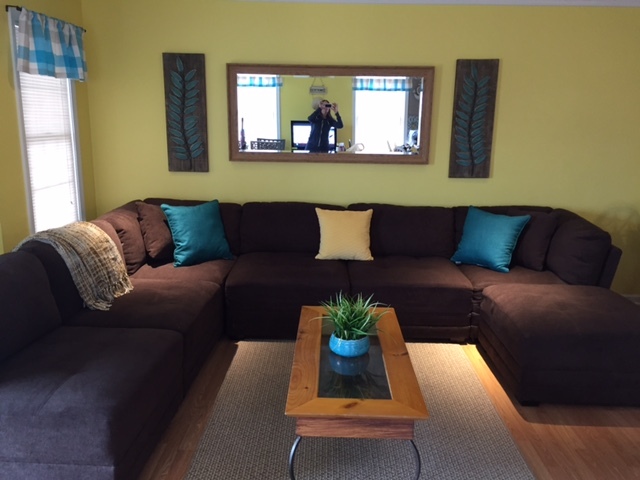 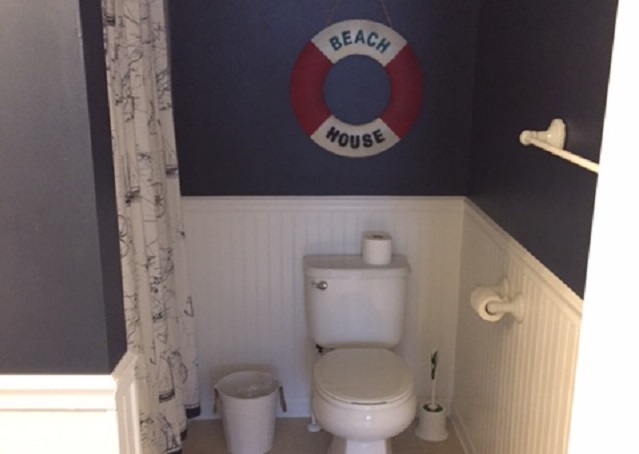 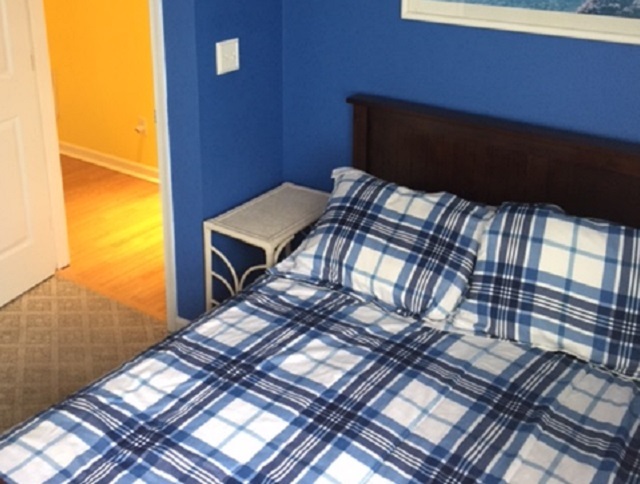 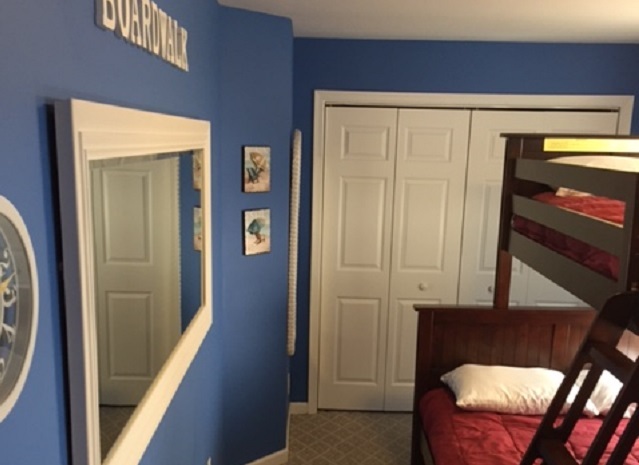 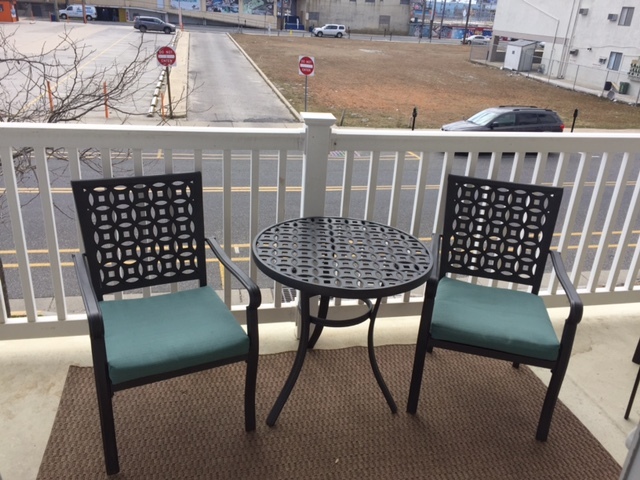 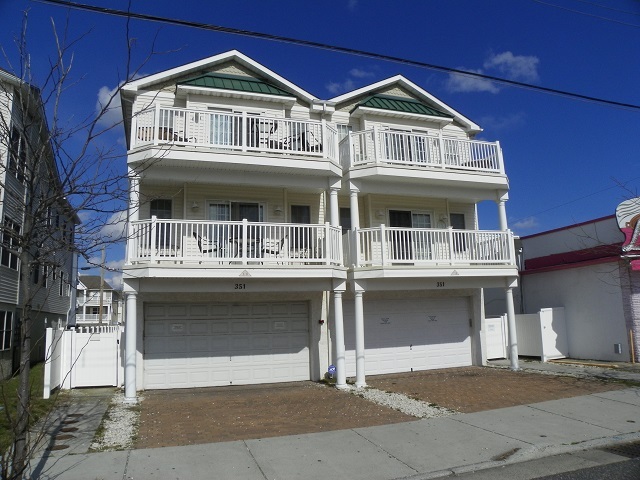 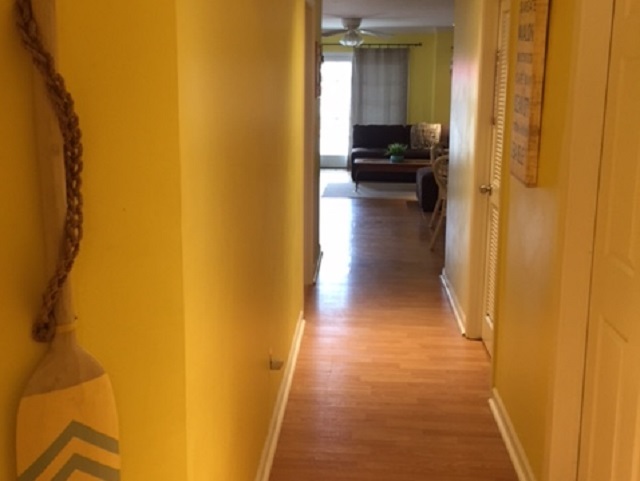 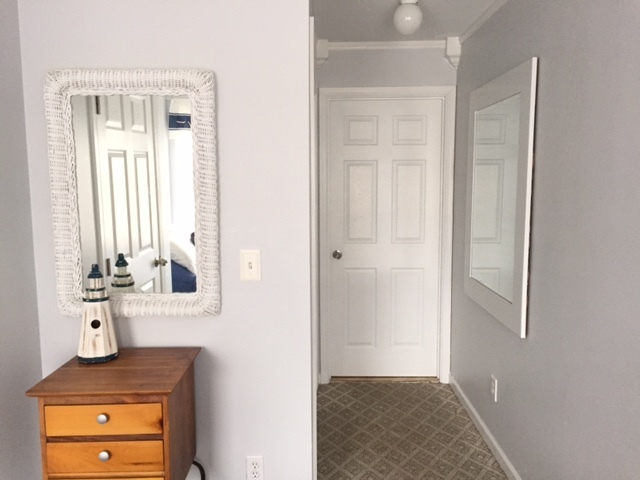 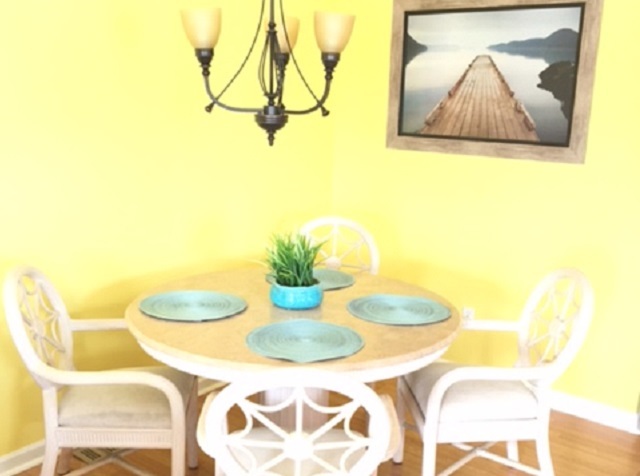 351 EAST WILDWOOD AVENUE #102 - WILDWOOD RENTALS IN WILDWOOD NEW JERSEY - Three bedroom, two bath vacation home located 100 ft to the beach and boardwalk in the heart of the island. 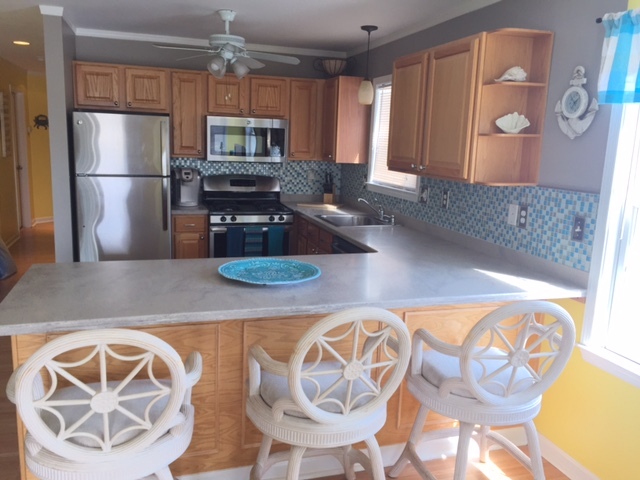 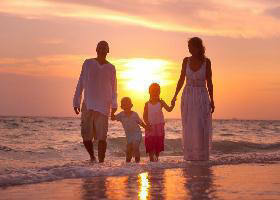 Home offers a newly renovated kitchen with range, fridge, dishwasher, ice maker, microwave, coffeemaker and toaster. 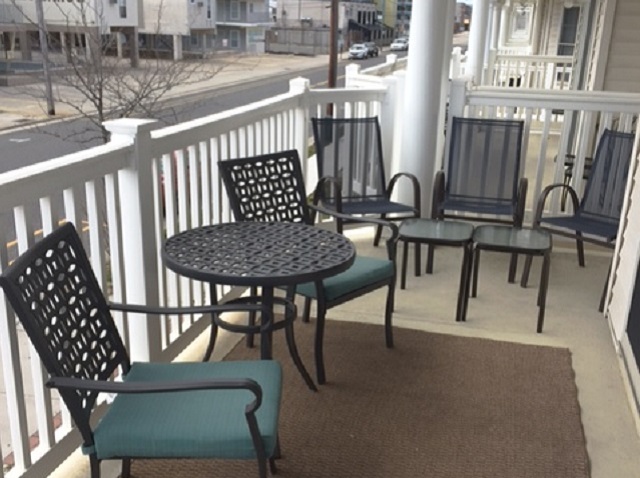 Amenities include central a/c, washer/dryer, outside shower, 3 car off street parking. 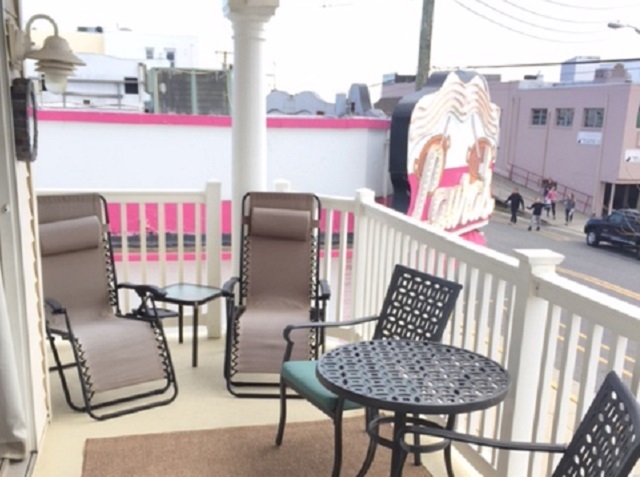 Balcony offers a fantastic view of the Ferris-wheel and Friday night fireworks. 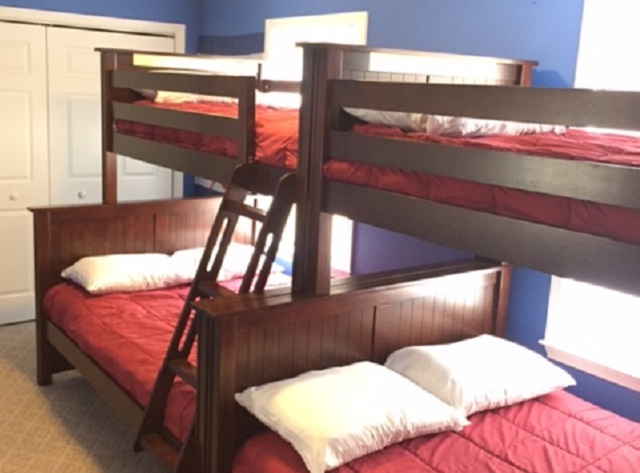 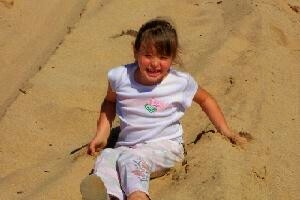 Bedding includes 2 standard double beds and 2 full/twin pyramid bunks.